Minor scrapes, burns, grazes, and cuts are only a small part of the whole package of being alive. However, nothing is perhaps more frustrating than having to dress a wound or bandage a burn only to find out that you don’t have the proper items to do so. 1. 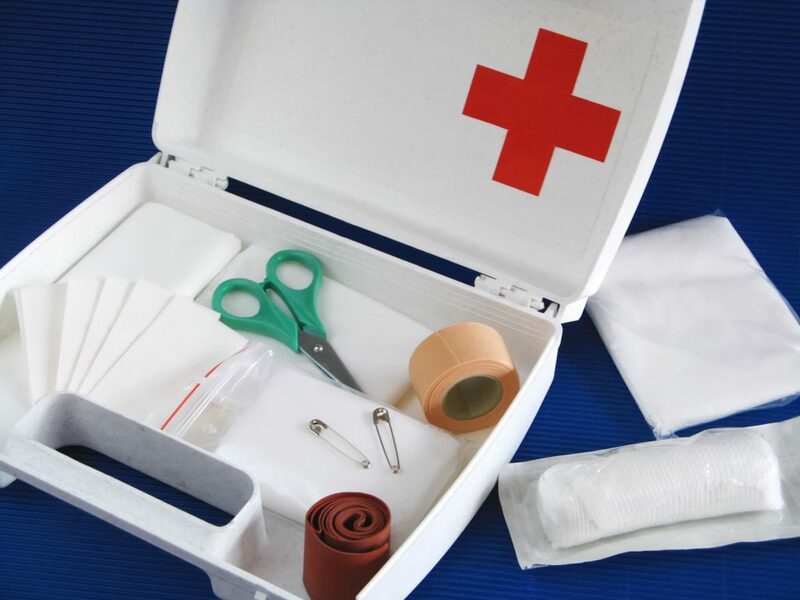 Band-Aids/bandages/gauze – Cuts, burns, and scrapes will need to be treated and dressed properly to avoid being exposed and possibly infected. Topical antibiotics are also a welcome addition for sterilizing, and hand sanitizer and gloves can come in handy in treating wounds. In the off-chance that you need to make an emergency splint for a broken limb, having bandages would really come in handy. 2. Scissors, tweezers – Different situations would require different things to handle them. 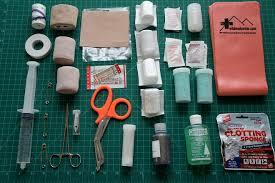 For some wounds that have debris stuck in them (e.g. broken glass, gravel), not only will you be needing scissors to cut off clothing and pieces of dressing, but also tweezers to remove debris. You can also use tweezers to remove splinters and insect stings (but special splinter extractors can do the trick just as nicely – be sure to ask your pharmacist!). 3. Thermometer/Cold Pack – These two items should come together, and are really useful for helping someone who has a fever in the house. Depending on the case of fever, over-the-counter fever medication, lots of rest, and water could help decrease the body temperature. Cold packs also come in handy for insect bites, minor burns, and sprains as it reduces the swelling. 4. Splint – Even though accidents rarely happen, they still do. 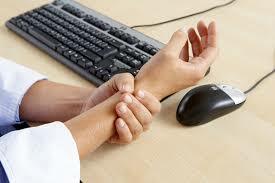 Broken or sprained limbs can be the result of strenuous physical activity, and may need immediate medical attention. Already having a splint that you can use to immobilize a limb is more convenient than having to make one yourself. Splints immobilize sprained or broken limbs or even a person’s spine in certain instances. The difference between a splint a cast is that a splint is “non-circumferential” (it doesn’t go all the way around the limb), where the cast goes all the way and encases the limb. Always be sure to choose a brightly-colored container or plastic bag that can be easily identified. Place it somewhere in the house where only adults can access it and small children can’t (preferably, placing it on the top shelf on a central location in the house). Many people from different cultures and backgrounds from all around the world, especially in Singapore, for different reasons. The biggest reason for this is because of the thrill that comes with eating something spicy. 1. They may reduce your risk of cancer. Capsaicin, the chemical naturally found in peppers that triggers spiciness, has been found to activate certain cell receptors in your intestinal lining, which could reduce the risk of developing tumors later in life. Other types of spices can help fight cancer as well: for instance, turmeric can actively help your body fight leukemic cells, and black pepper can increase your body’s resistance to forming tumors. 2. They can help you lose weight. Capsaicin is a fat- and alcohol-soluble chemical, which is likely to be the reason why it has been observed to help burn stored calories. It has also been found to increase metabolism and counter the process known as metabolic decline. Another health benefit related to losing weight is that capsaicin lowers blood pressure. This is because it signals the release of neuropeptides in the brain, which have two different effects: they induce the burning sensation, but also; they signal a reduction in blood pressure. 3. Spicy food boosts your mood in general. 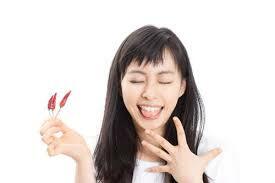 Eating spicy foods has been found to make the brain release more neurochemicals (e.g. endorphins, serotonin) that make you feel happier. It has even been found to increase activity in your cerebral opioid system, which is responsible for bringing out a feeling of euphoria. These in turn can help fight depression and anxiety in the long run, which can greatly improve your mental health. 4. Capsaicin does wonders to relieve pain. 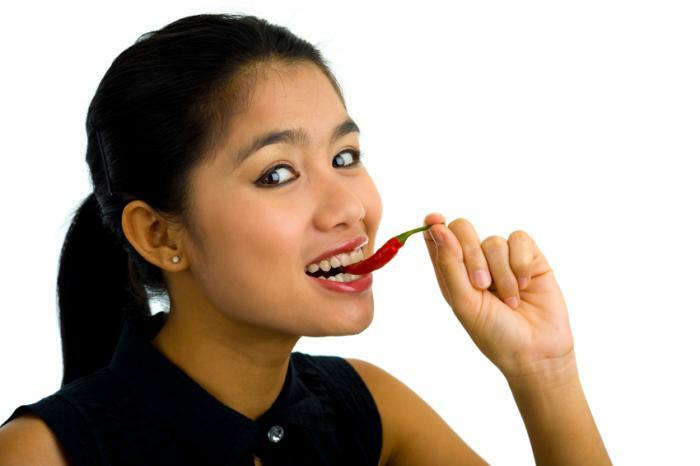 Eating spicy foods may cause temporary pain in your taste buds. However, when applied topically, it can make the pain go away instead. Capsaicin is in fact an important component in topical creams and patches that ironically numbs the pain by producing an intense burning sensation. Chili peppers are not the only spicy food available that has amazing health benefits – in fact, almost every spice you find in dishes has their own health benefits. For instance, ginseng has been linked to weight loss and lowering your risk of diabetes, and cinnamon, black pepper, and mustard speed up your metabolism by lowering your blood sugar and burning calories. Whether you’re poring over spreadsheets, typing out a word document, or even using tools, it’s almost guaranteed that you will spend a lot of time moving your hands and wrists repetitively. By exerting too much force on your hands and wrists, you may end up straining them and start feeling numbness or a tingling sensation. These symptoms can develop over time and cause pain in your wrists. This is known as carpal tunnel syndrome, and when left untreated, this pain can progress and cause permanent damage to your hands. Relax your wrists every two to three hours and stretch them out. If you’re performing activities where you move your hands repetitively for long periods of time, make sure you bend them both forwards and backwards. 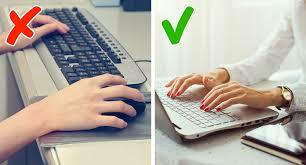 You should also try switching hands when doing intensive and repetitive tasks. 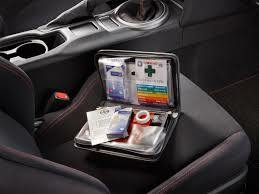 Alternating them between tasks will help take off the strain from prolonged periods of use. There’s a good chance that you’re using more force with your hands than what’s needed, especially when you’re doing tasks repetitively. Try to spread out the pressure evenly throughout your whole arm. You also want to keep your wrist straight or slightly bent. Bending them too much while doing tasks increases the strain in your wrist, which also makes you more likely to strain your wrist’s carpal tunnel. While you want to keep an eye on how your hands and wrists are positioned, it’s also important that you pay attention to your posture. This is because your shoulders’ positioning will affect how you position your hands. If you sit in front of a computer for long periods of time, be sure to sit straight and keep your shoulders back. This is because when your shoulders are rolled forward, your neck muscles shorten, which compresses your neck nerves. This in turn affects everything down your arms, from your wrists to your fingers. Exercise helps strengthens your wrist muscles and prevents the development of carpal tunnel syndrome, and five minutes a day doing hand and wrist exercises makes a big difference in curbing your chances of getting it. When you’re at rest, a splint keeps your hands neutral and minimizes any additional strain throughout the whole day. Wrist splints come in different types and are designed to suit different wrist conditions and different types of hands. The extra support and stability also makes it wearable during the day while still allowing normal functions, such as typing. Having a hard time committing to weight loss or sticking to a healthy diet? 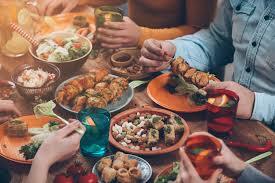 Can’t seem to resist the urge to get your favorite foods especially after a long day? 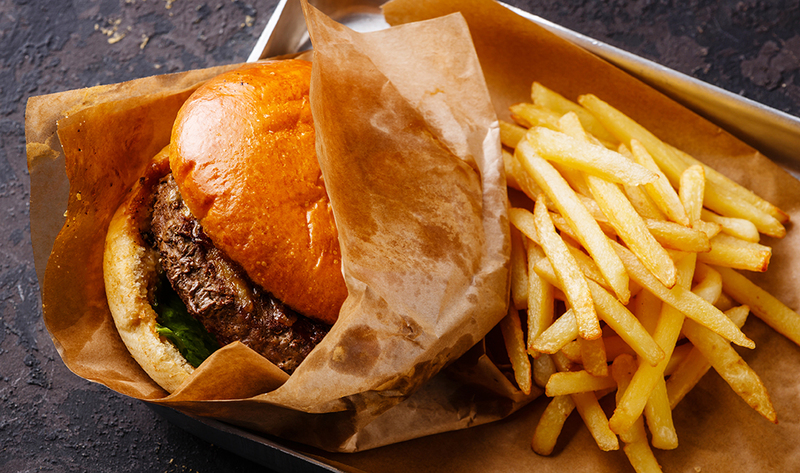 Well, worry no more and start saying goodbye to junk food for good! If you feel a sudden urge for a specific type of food, try drinking a glass of water first. There’s a good chance you might just be thirsty and not really hungry, and that sudden craving will just fade away once you do. In fact, drinking a lot of water can give you a surprising number of health benefits and reduce appetite, which can help you stay on your weight loss commitment. Try going on a brisk walk, and if you’re at home, take a shower. What’s important is that you get your mind off the craving by thinking about something else. This will only usually last a few minutes at most. It also helps to keep a few packs of chewing gum around to give your mouth something to do until your brain stops dwelling on the food. 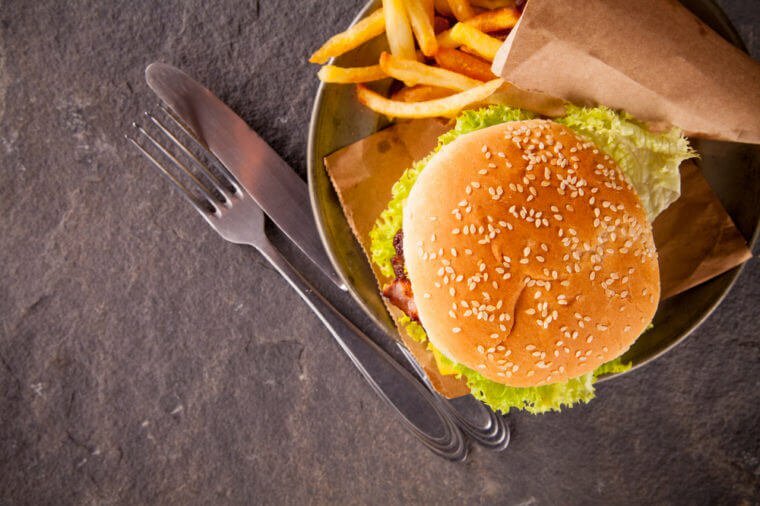 Unhealthy routines are easy to form, and when combined with unhealthy food, can be really hard to break – but you can still do it. If you’re so used to your old routine where you can just head over and grab your favorite food, you can start breaking it by doing something new. For instance, instead of your usual three-minute walk, you can take a longer five-minute walk instead. Aside from breaking off your old routine, setting up a new routine by planning your meals eliminates the uncertainty factor, which can make you more likely to crave unhealthy foods. If you have to cook your food yourself, plan meals that are easy to prepare and find ingredients for, and you’re more likely to stick to the new changes. There are a lot of healthy options to the foods you’re used to that are just as delicious and not as bad for your waistline or your arteries. Trail snacks and fresh fruit are go-to examples of this. You might even find that making the switch to more fruits and vegetables lightens the burden on your wallet. You should also avoid getting really hungry, and you can do this by observing regular meal times and not skipping them. 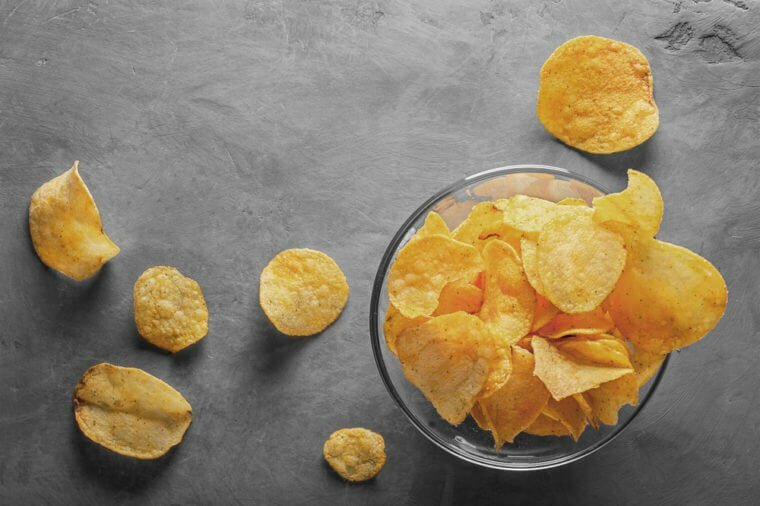 Keeping trail snacks close by can also be great for the occasional pick-me-up if you’re busy at work. 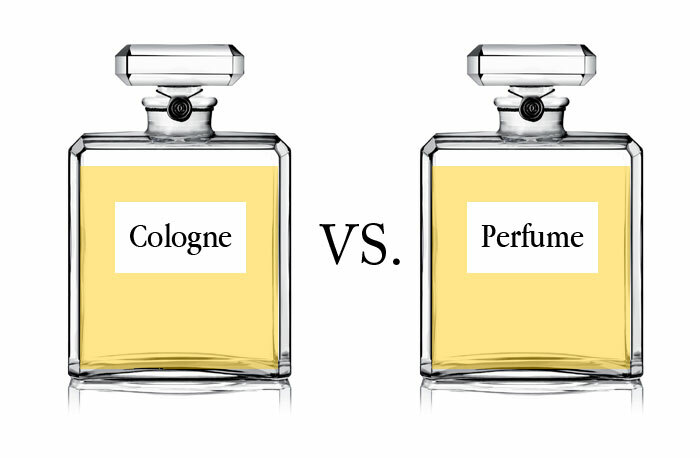 The terms “perfume” and “cologne” are not just fancy names slapped on the labels of your favorite fragrances. There are differences in the scents sold at the market not just in their contents, but also how long they last. 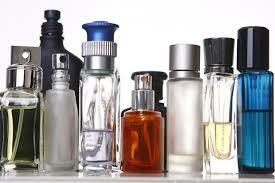 All perfumes, however, have the same basic ingredients such as water, essential oils, and alcohol. The variety comes from the differences in the amount of each of these key ingredients, so there really is not much difference between perfumes and colognes, because the latter is a type of perfume. The types of perfumes are listed below. Perfume comes from the Latin phrase “per fumum,” which means “through smoke.” Perfume, also called parfum extrait or extract, is considered the most expensive type of fragrance product because it has the most concentrated amount of the key ingredients. It is made up of 20% to 30% perfume essence, that is why the scent can last for up to 24 hours. The scent could change within the day depending on your body chemistry, however. This is what is commonly called cologne and is the oldest name for perfume made for men. It used to be the term for light masculine scents that are fresh, musky or fruity and are made up of 2% to 4% perfume oils and can last for up to 2 hours. During its drying-down period, the fixatives in the cologne interact with your body to produce its true scent. Eau de parfum was the name for the scent used by both males and females in the past and is the most accurate name for describing fragrance. It is made up of 15% to 20% perfume essence and can last for about 8 hours. Some might label this as perfume, but to avoid confusion, you should read the concentration of the essential oils which should be lesser than perfume. Its dry-down period can last for 7 hours and is affected by your body chemistry. Sometimes called toilette, it is a perfume made up of 5% to 15% perfume essence and can last for nearly 3 hours. Like the cologne, toilette produces its true scent during its dry-down period, but it can be affected with your body’s sweat, the products you use, and the weather. 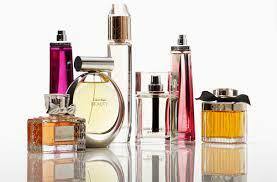 This type of perfume is the most diluted version made up of 1% to 3% perfume oils and it can last for only an hour. This type of fragrance is usually found in men’s aftershave products and it’s a type of perfume that doesn’t interact much with your body’s oil. Some days, you just want to wear something different from the usual outfit you wear at the office. Dressing up for work, however, can be tricky for some people because there are dress codes in most offices. So how do you compromise between personal style and business function? Keep it personal but classy. If your office allows a business casual attire, that does not mean you can just put together different pieces randomly and cover it with your formal blazer. So, how do you put together an outfit? Make sure that you know what type of specific clothing are not allowed, such as sleeveless shirts, midriff shirts, spaghetti straps, slippers, and very short skirts. Don’t cover up some pieces that you don’t want your boss to see. When choosing clothes for work, pick fabrics that are comfortable and durable. 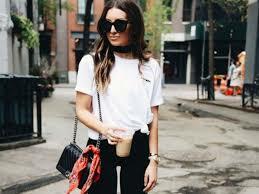 Stock up on quality cotton shirts and blouses, dark-colored or khaki pants and skirts, and plain-colored dresses that can be combined with other pieces of clothing. You can have fun with different colors, but you should always keep neutrals such as white, black, brown, navy blue, and grey. Buy stylish but quality shoes. Neutral-colored shoes can be paired with almost any outfit, so you should keep pairs of black and brown shoes. If you like sneakers, there are designs and colors that don’t stand out and can be paired with formal clothing. You can wear statement shoes from time to time, but remember that you’re not on the runway. When choosing your shoes, your priority should be comfort and function, not style. That doesn’t mean you should look like an old sack, however. There are several things you should avoid when picking clothes for work, such as wild colors and bright patterns, sheer fabrics, loose hems, wrinkled clothes, stained clothes, and open-toed shoes. While they look stylish when you’re strolling at the mall, you don’t want to give your boss an impression that you’re a sloppy person. Excessive jewelry can give your co-workers a bad impression, not to mention they can make you feel uncomfortable and heavy. A simple watch, a pair of earrings, and a necklace or a bracelet should be enough to complete your outfit. You don’t want your co-workers to think that you’re showing off. Pick the right pants or skirt. Wearing a skirt at the office can be comfortable because you can move your legs more. Just make sure to avoid short skirts, and pick stylish pencil skirts that are knee-length instead. You could also pick a long and flowy skirt for more comfort. For pants, pick something that isn’t tight-fitting because you will be sitting all day at your desk. Consider the amount of natural light that you get in the space. The interior should replicate the exterior as much as possible, as the environment is generally darker at your feet and gets lighter the further you look up. A good rule of thumb is to think vertically – darker values for the floor, medium colors for the walls, and light ones for the ceiling. You should also watch out for eye-popping hues. If your living room or bedroom can’t carry it, the color will simply create visual clashes that can overwhelm your eyes. Think of vibrant hues last when you’re bringing in the furniture, rugs, and pillows. Tip: No one color can make any room instantly brighter, especially if that room is small. 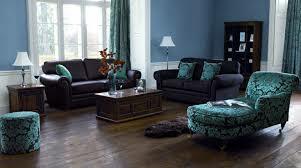 Though lighter colors can make a small room look and feel big, it still won’t work if the room isn’t well-lit. In some cases, whitewashing rooms can make them look depressing. Or, more specifically, don’t count on them too much. Though there are many apps for preliminary testing colors for your walls (you can even test out your redecoration ideas in Photoshop – simply take a picture of the room and start editing), you can also take the time to actually see what it looks like with your own two eyes. Apply a small dab of paint on a small section of the wall for a day to see how the light plays with it. 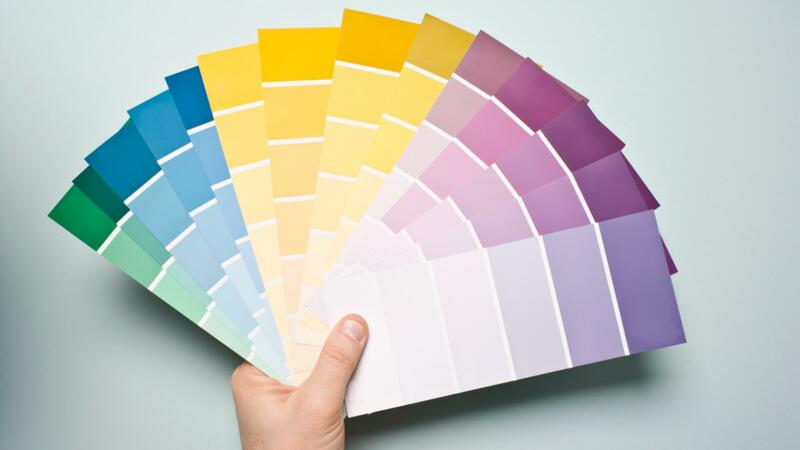 Colors often look darker on the paint chips of walls, so opt for lighter hues if you’re not sure. A good way to use paint creatively is to apply it in blocks to mark different areas. This is good especially if you’re planning on having a divider to separate a large room to make space for two smaller sections. Some color-coordinating is good, but when your walls, furniture, and rugs are all of the same shade, they can look boring. 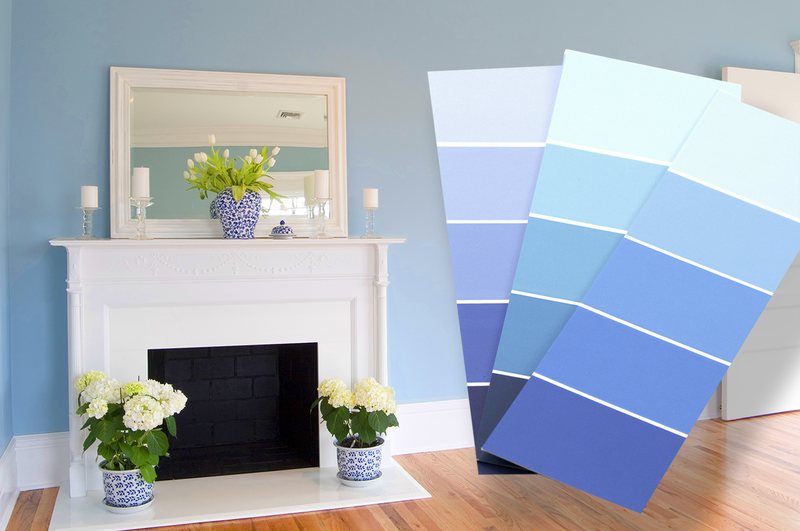 Instead, consider using lighter and darker shades of the same color to bring some variation to your walls.